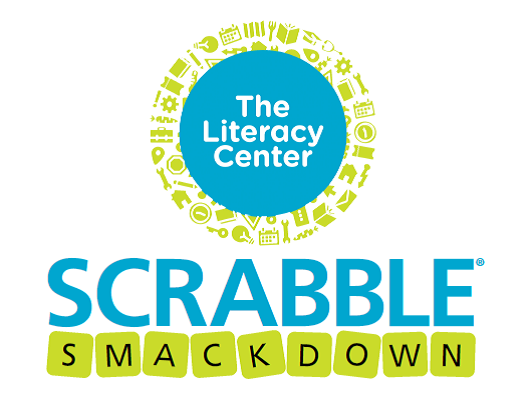 EVANSVILLE – Registration is now underway for the fourteenth annual “SCRABBLE® Smackdown” hosted by The Literacy Center. 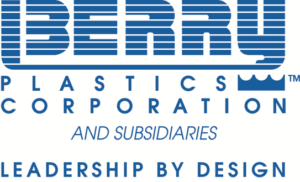 This annual event will be on Saturday, Feb. 25, from 1 p.m. to 4 p.m. The event will be held at Ivy Tech Community College’s main campus in Evansville, 3501 N. First Ave. The event is open to the public, and players of all ages and skill levels are encouraged to enter. Teams may consist of one to three players and the cost to play is $50 per team. Participants can play for prizes and recognition in the “Pro” division and the Semi Pro division. We also have a new “Rebel” division that is for laughs and the rule breakers. There is a new student division for any students at a discounted rate of $30 a team. Funds raised through the tournament will benefit The Literacy Center, a non-profit agency whose mission is to improve basic adult literacy in the community. Since 1966, The Literacy Center has been providing free reading improvement instruction for adults in the tri-state area. For more information about the SCRABBLE® Smackdown Tournament or The Literacy Center, please visit www.litcenter.org or contact Jennifer Wigginton, Executive Director, at (812) 429-1222 or by e-mail at jennifer@litcenter.org.